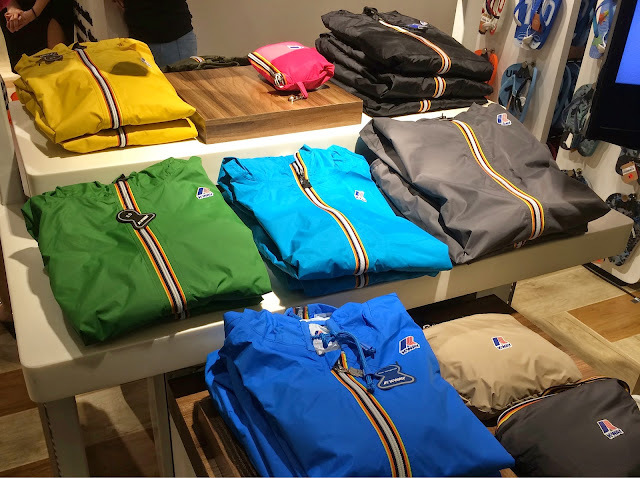 There's something new from Terry S.A., purveyor of all things practical and stylish such as Havaianas, Thread 365, Dupe and Bensimon, and it's equally as fun - it's K-Way! A French outerwear concept that has been around since 1965, K-Way is known for its lightweight, waterproof and reversible material that folds into a handy pouch. 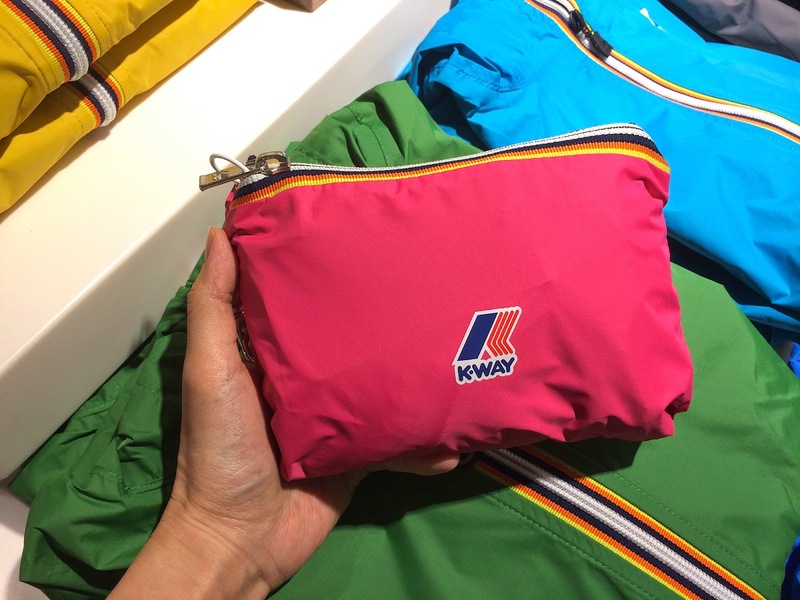 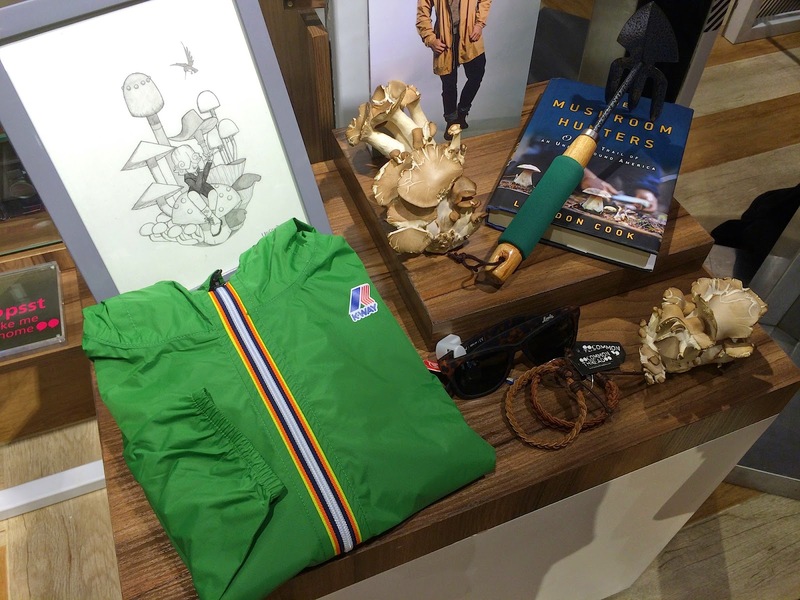 K-Way also has warm winter jackets. The styles are so versatile that it complements not just any style, but every lifestyle. 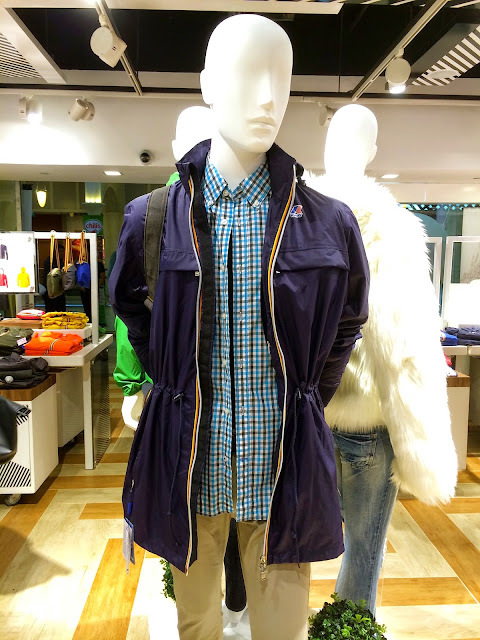 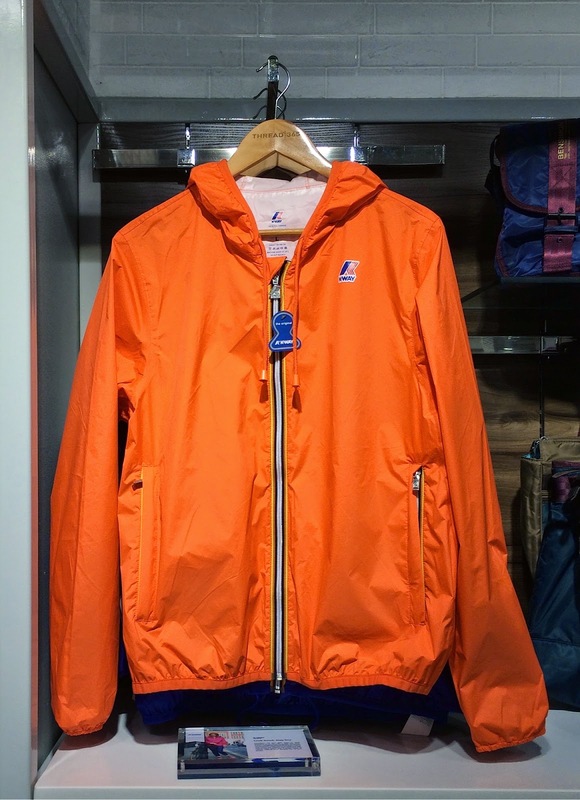 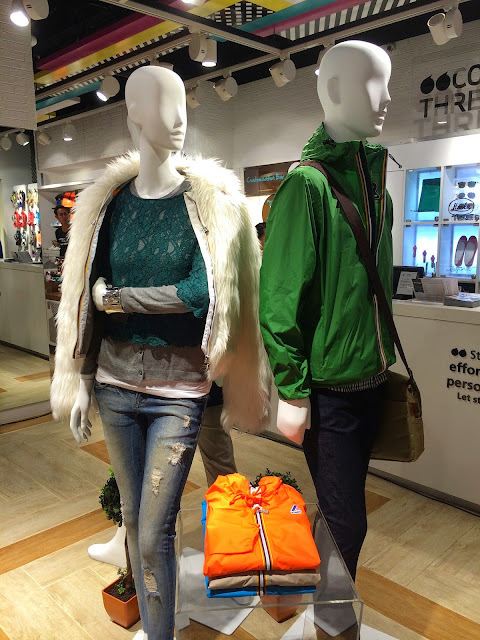 Whether you are into sports, fashion, travel or business, K-Way can chase your rainy day away in a chic way.